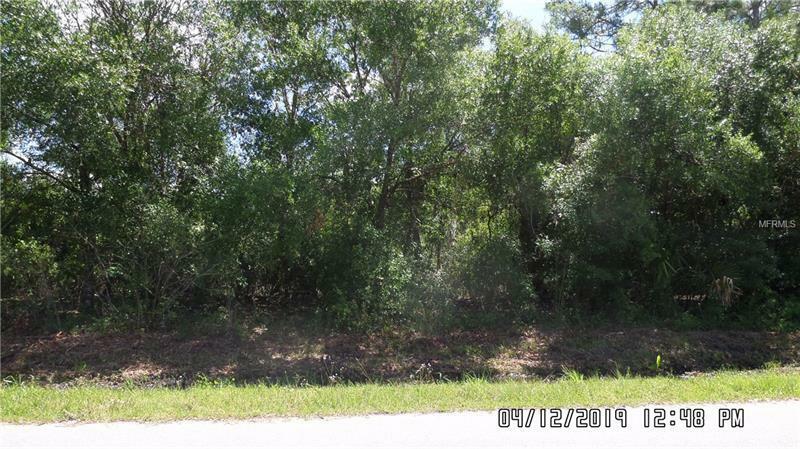 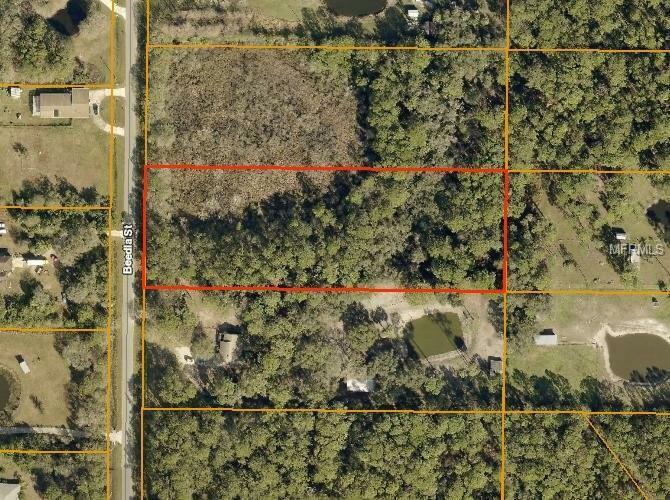 Just over 3 acres to build your Florida DREAM home on this beautiful property. You will have plenty of privacy. 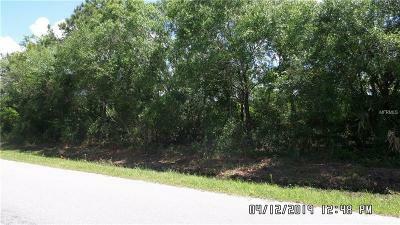 North Port Estates is within minutes of I-75 if you have a commute to work but still close to shopping and schools. This is a beautiful piece of property where you will be able to enjoy all the beauty of Florida nature.